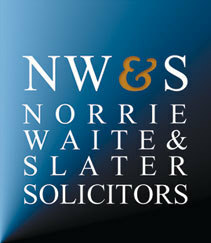 Welcome to Norrie Waite & Slater: We are based in Sheffield and Rotherham and our Solicitors deal with Criminal Law, Divorce & Family problems, Wills & Probate, Housing Law, Accident Claims, Motoring Offences and Civil Litigation. 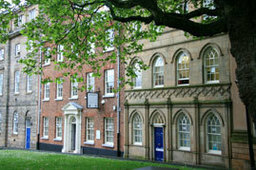 We also offer competitive Conveyancing quotes and advice on residential and commercial property. Legal Aid: Legal aid is offered by Norrie Waite & Slater solicitors at our branches in Sheffield, Rotherham and Killamarsh. Only certain firms of solicitors appointed by the Legal Services Commission can offer legal aid. If you are in receipt of Income Support, Job Seekers Allowance or Pension Credit you should qualify automatically for free legal aid. If you are in receipt of other benefits or are on a low income, legal aid may still be free and we will be able to assess if you qualify. If you are not entitled to legal aid we may still be able to help you. We will discuss with you suitable alternative funding arrangements. Contact us for more information or see the more detailed information on legal aid in the respective sections of our website.